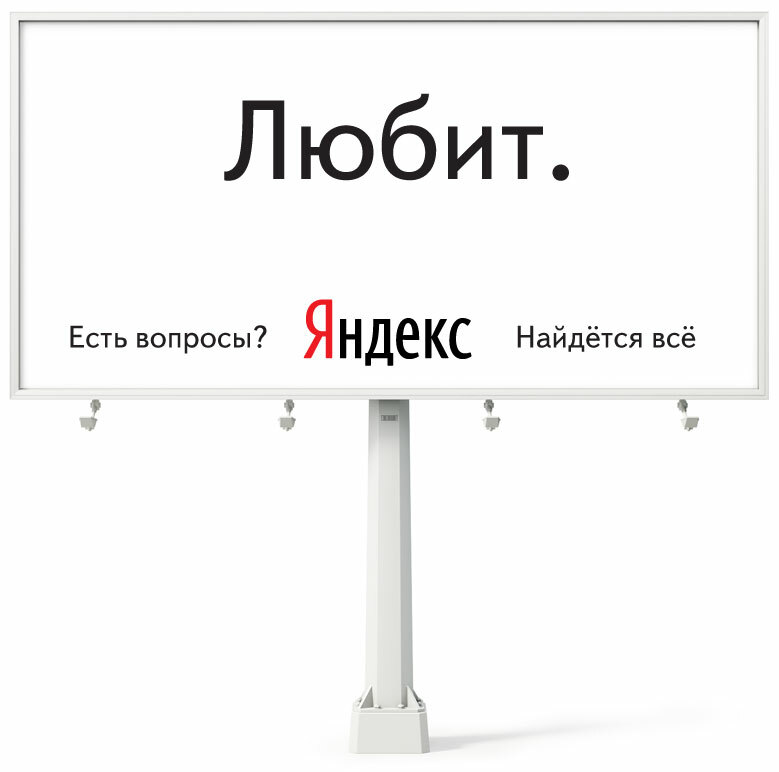 Problem: Advertise the Yandex search engine. Looking for something? We got it right here.